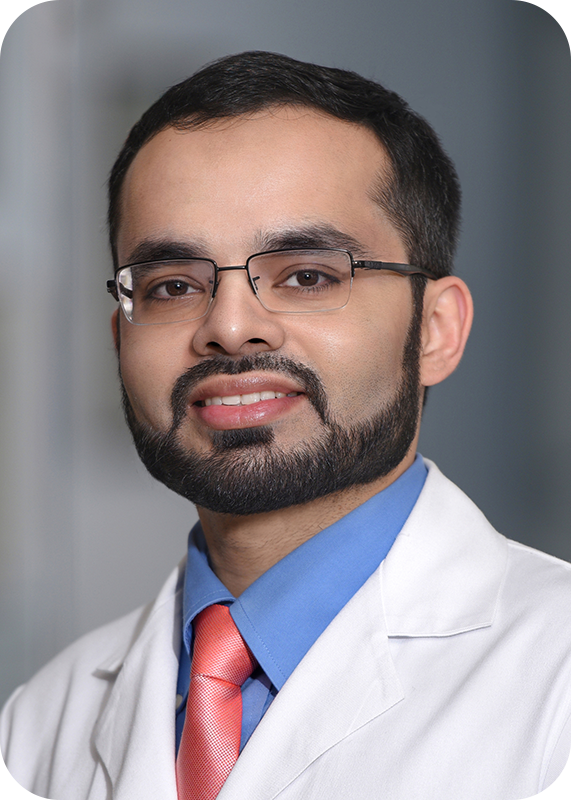 Dr. Yasir Saleem joined Baylor in January 2019 as an assistant professor of neurology. He specializes in neurology, neurocritical care and vascular neurology. Dr. Saleem currently sees patients at Baylor St. Luke's Medical Center. Learn more. 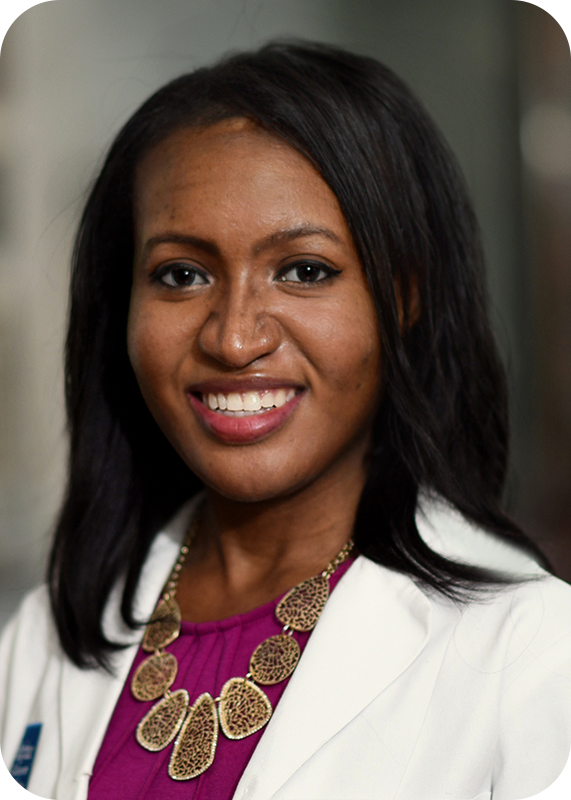 Dr. Annise G. Wilson joined Baylor in August 2018 as an assistant professor of neurology. She specializes in general neurology and sleep medicine. Dr. Wilson currently sees patients at Baylor St. Luke's Medical Center. Learn more.